Your Teenager Will Learn Money Skills They Will Use For a Lifetime! 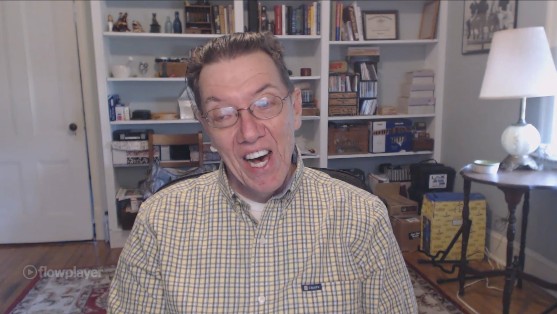 I created this course so that it is fun to learn about money strategies. As a parent myself, one thing I've learned over the years is to get the most out of teaching my teenager about money is to make it fun. I've done that with this course by including different ways of teaching including short videos, interactive checklists, workbooks and simple how-to manuals. 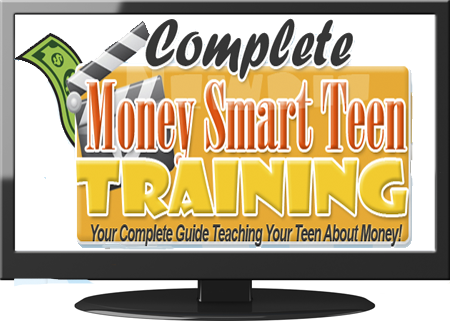 You'll receive over 3 hours of step-by-step money smart training for your teen. Best of all, these videos are in bite-size segments. 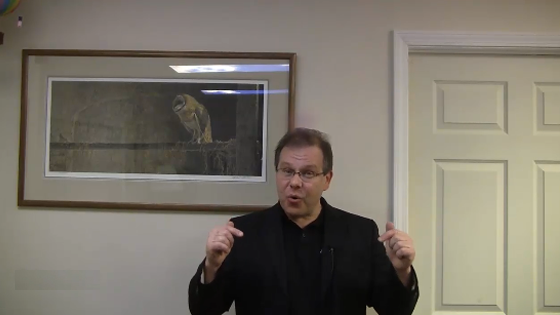 You'll receive 14 different checklists to quickly review the money strategies in this course. These simple checklists will reinforce what is taught in the videos. 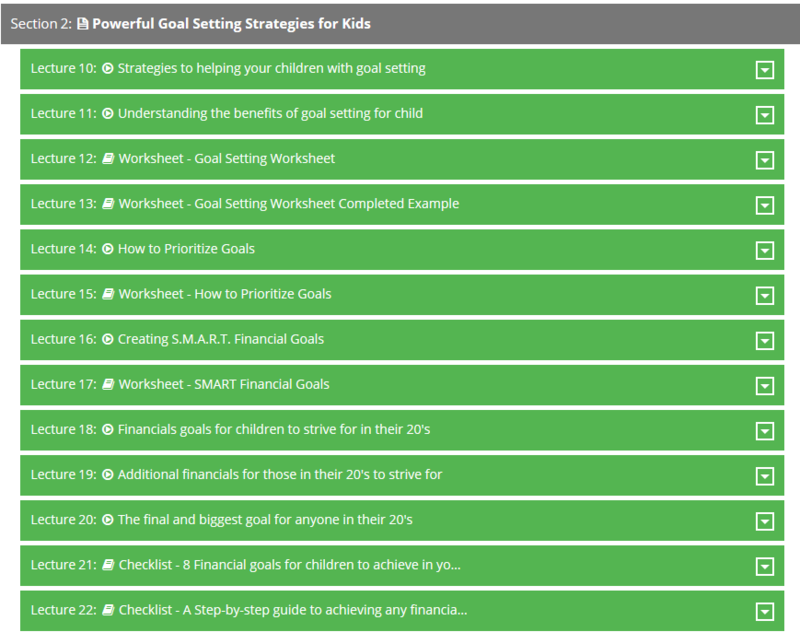 Planning for college is one of the top priorities for many parents, so I've included a special college planning section in these course. You'll receive 10 different teen-friendly worksheets and how-to manuals to ensure your teen is learning everything they need to know about money. 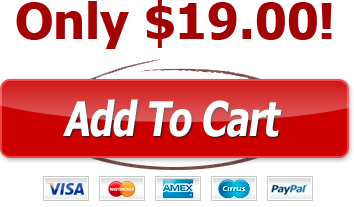 This System Can Teach Any Teenager Money Strategies in Very Easy Steps! You realized long ago that there’s no “magic bullet”. No single secret that would instantly teach your teenager about money and how to handle money. But you keep looking knowing deep in your heart how vital this subject is to them and their future success. 55% of high school seniors use credit cards regularly. 35% have a credit card in their name. Only 28% of high school students have opened a checking and savings account. High school seniors could only answer 47% of financial literacy questions. Individuals with credit card debt between 18 -24 years old spend nearly 30% of their monthly income to pay back debt. Being a Parent is Hard! You have to work a full-time job, chauffeur the kids, pay the bills and manage every other distraction that fills up your day! Teaching your teen about the power of money is the last thing on your mind. 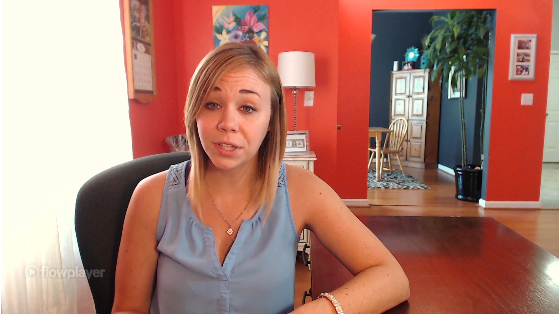 If your teenager doesn’t learn the proven money strategies from you who will they learn it from? Will a stockbroker or financial advisor take the time to teach them? - No! Will they learn about it from their friends? - Hope Not! Follow A Simple and Proven, Step-by-Step Guide That Will Teach Your Teen How to Handle Money! I have put together the most powerful strategies available for teens to learn the power of money fast and easy. Over the past year, I have spent over 1,000 hours burning the candle at both ends. I compiled all of the best information and worked with my own teenage son and a specially selected focus group consisting of parents and their teens. Every step of the way, I received feedback on what to include and not to include in this complete step-by-step course. 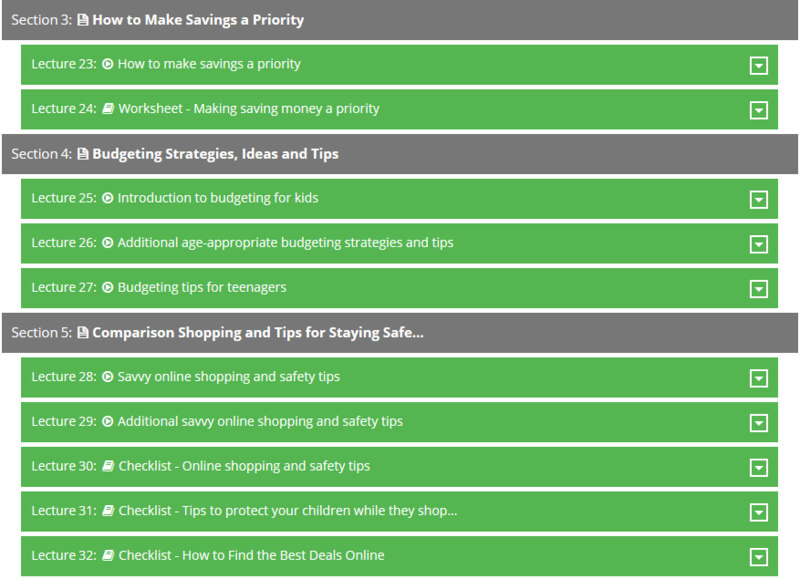 This step-by-step course is packed with vital money information for teens. That's right...I literally had teens and their parents looking over my shoulder while I was creating this one-of-a-kind course. You could say, I had over a dozen teen co-authors helping me to create this little gem. It has been read by over a dozen teens and their parents and gave it their sign off. This means, best of all, it is "Teen Approved". 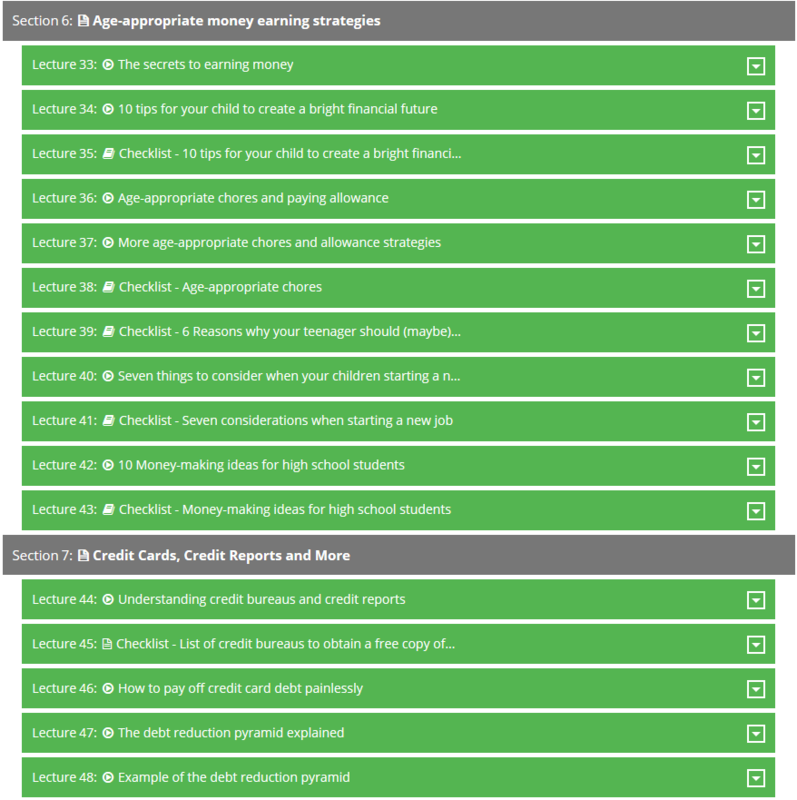 This information-packed course is LOADED with the tips, techniques and strategies your teenager need to enjoy a lifetime of financial success. You'll get access to the special Member-Only section of this website within minutes. You may be concerned about spending the money and thinking that is may not work. I don't want you to take any risk at all in ordering this course. So here's what I'm willing to do: you get access to the complete course and put it to the test for 60 days...that's 8 full weeks. If at the end of the 8 weeks, you don't feel this information has helped your teen to better understand money and has transformed them into a Money Smart Teen...Simply ask for a refund. It's that simple! At home, in the backyard or even at the beach, your teenager can learn money strategies anywhere...anytime. 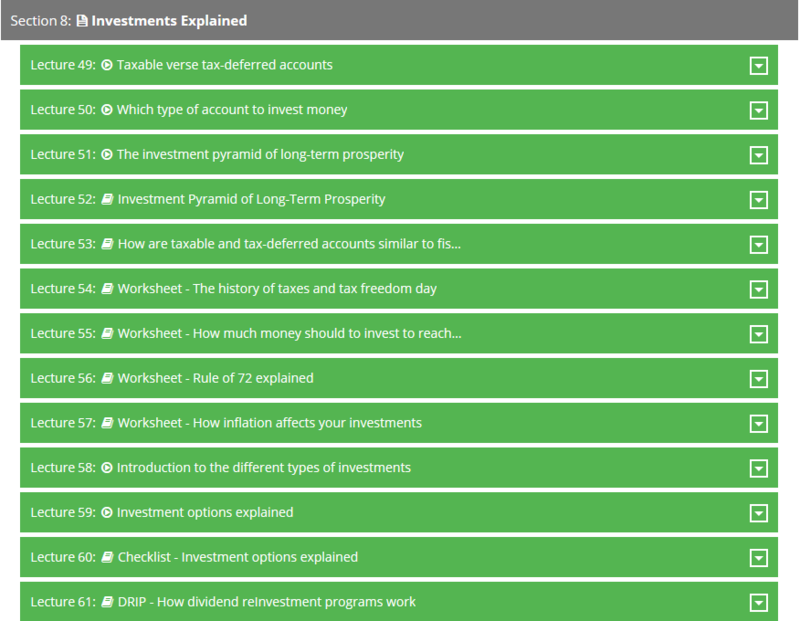 All of the information in this first-class money course can be viewed on a computer, tablet or mobile phone. 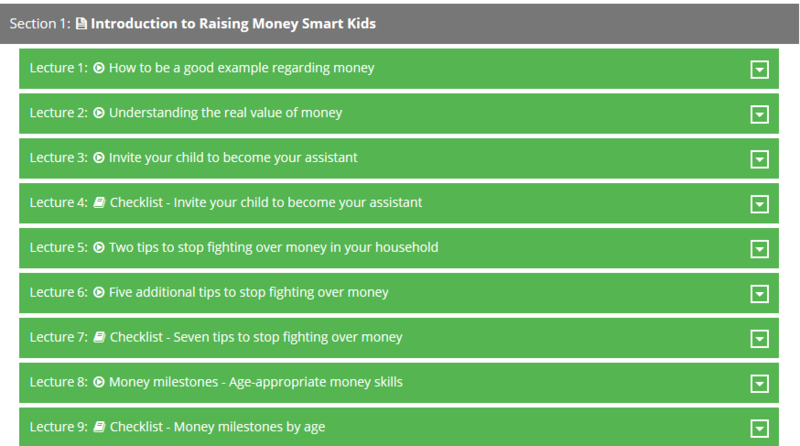 This step-by-step money system was created to give your teenager the best money skills available so they can have a great future and lifetime of confidence, without money worries. Get started today!